7. Rhyme 2 Rhythm – Whose Got The Skillz?? 36. Breaking the Illusion – What Is Bti? 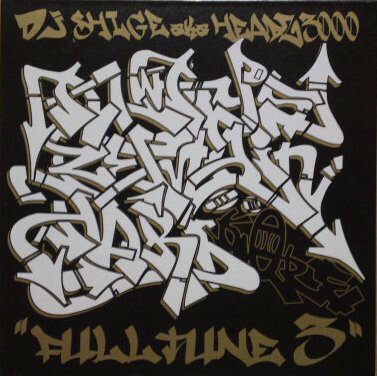 comment "DJ Shige – Fulltune 3 (CD) (2006) (320 kbps)"